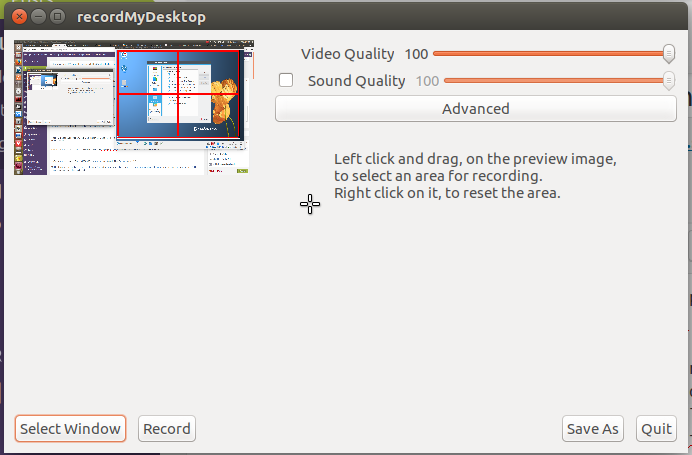 Looking for a good software to record a screencast of your desktop or a portion of it on Ubuntu or other Linux distribution? This short article will help you decide. 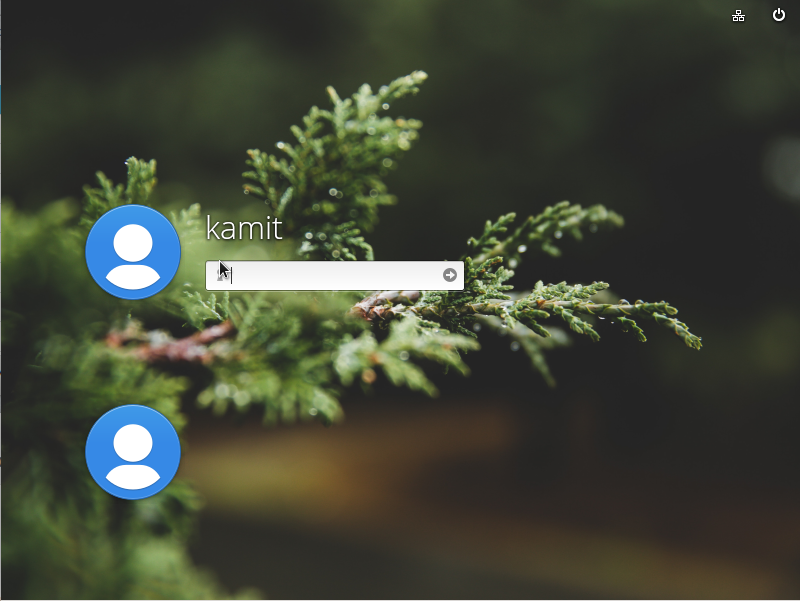 It’s a choice between recordMyDesktop and Kazam. So a few days ago I needed to record something running in a virtual environment on Ubuntu 16.10. 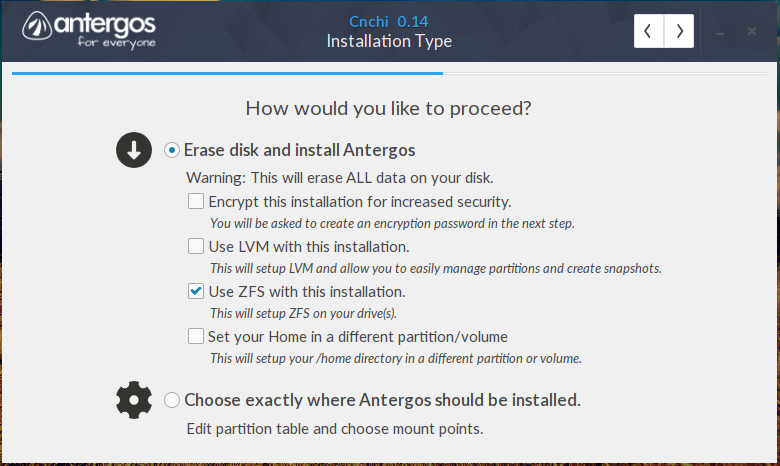 A quick search of available options brought up recordMyDesktop. 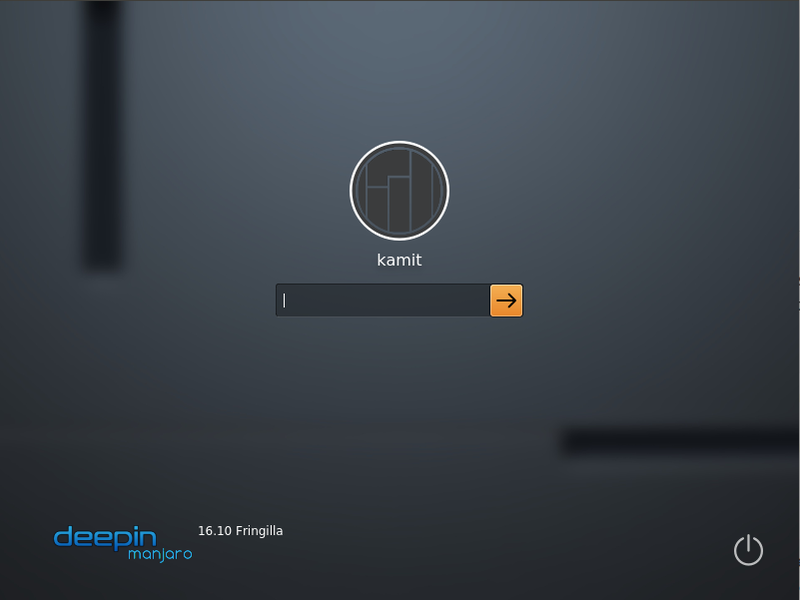 Aside from the command line application, there is a GTK+ and a Qt version. After trying both graphical interfaces, I had to look for another option, because they both failed to do what I wanted the way I wanted it, that is, to take a screencast of a desktop running in a virtual environment and give me the option to easily resize the capture area. 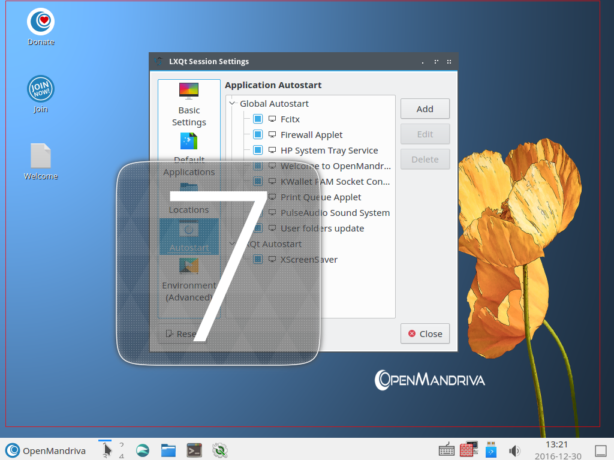 On the following screenshot, which is that of the recordMyDesktop interface, the red grid is the selected capture area. 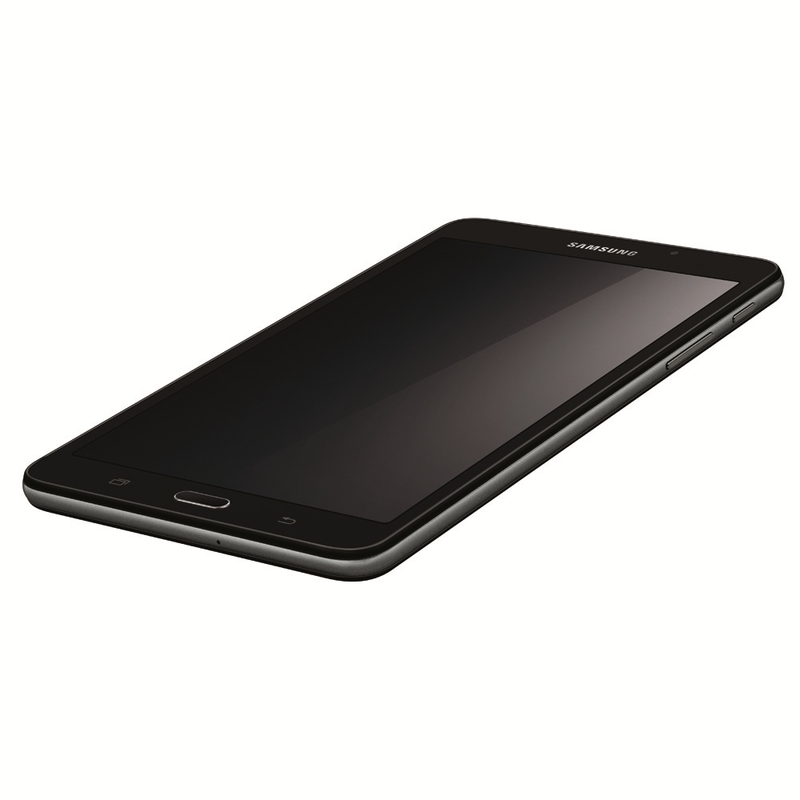 It was not easy adjusting it to click-and-drag it to fit an exact area. And on the target window itself, there’s no way to resize the capture area to fit exactly. Those thick, black lines marked the boundaries of the capture area. 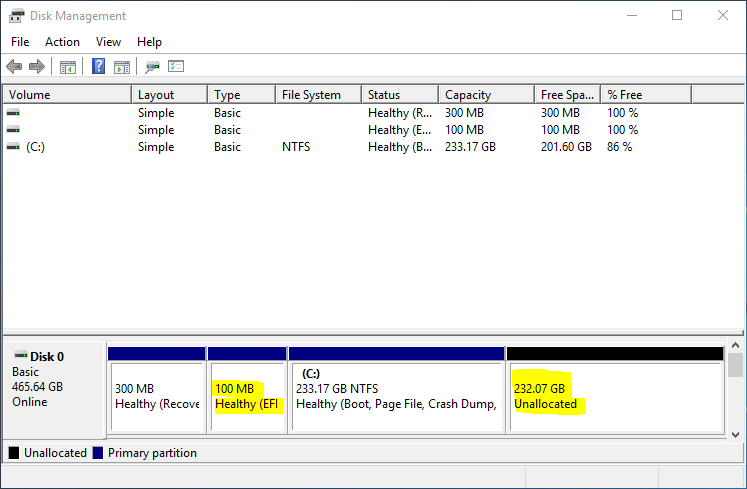 That ended my attempt to use recordMyDesktop. I want to believe that how to resize the capture is documented somewhere, but there was no time to consult the documentation for something as simple as this. Then I installed Kazam and it turned out to be exactly what I was looking for. I could select a capture area or window, and still have the option of resizing it simply by click-and-dragging. 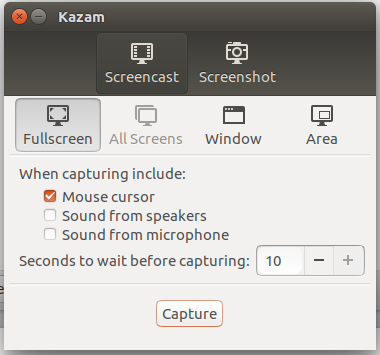 Figure 3 shows the main interface of Kazam. And this shows the capture area on the target window. That thin, red line marks the boundaries of the capture area. The captured screencast is saved in an MP4 video. 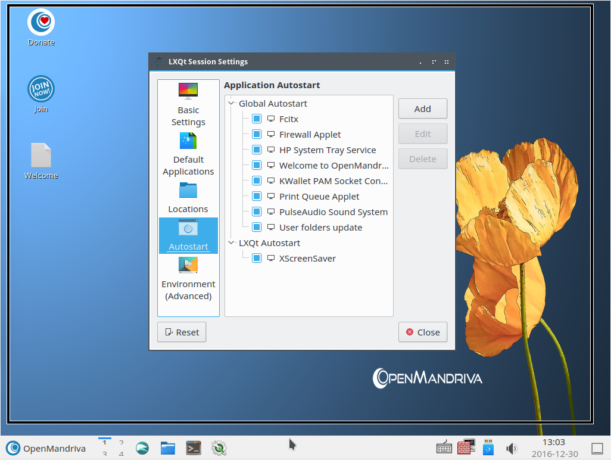 An example of it is embedded in this review of OpenMandriva Lx 3.01. Very brief article, but I think if you’re looking for a good screencasting application on Linux, you’d appreciate it. Kazam is you best bet. More about Kazam here.